Construction began on the second Parramatta Female Factory in 1818 and it was in operation from January 1821 to around 1847. But even there, overcrowding, poor conditions and limited rations were a constant problem. As for the first factory, the building continued to deteriorate and the gaol on its lower level was also relocated in the 1830s to the larger, purpose-built complex that still stands at its current location on the corner of Dunlop and New streets. This building served as Parramatta’s gaol until it was decommissioned in October 2011. Paula J Byrnes, ‘A Colonial Female Economy: Sydney, Australia.’ Social History 24, no 3 (Oct 1999): 287–293. Gay Hendriksen, ‘Women Transported: Myth and Reality.’ Paper presented at the National Archives of Australia, Canberra, 14 June 2009. Terry Kass, Carol Liston and John McClymont, eds. 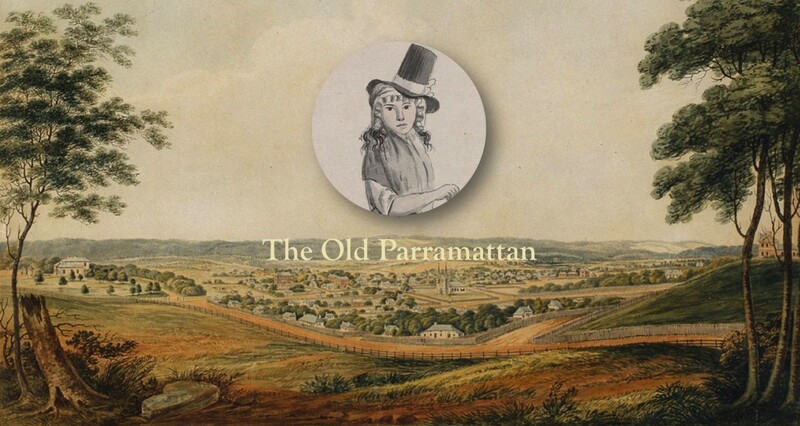 Parramatta: A Past Revealed. Parramatta: Parramatta City Council, 1996. David Kent and Norma Townsend. ‘Deborah Oxley’s ‘Female Convicts’: An Accurate View of Working-Class Women? [with Reply], Labour History, No.65 (Nov 1993): 179–199.